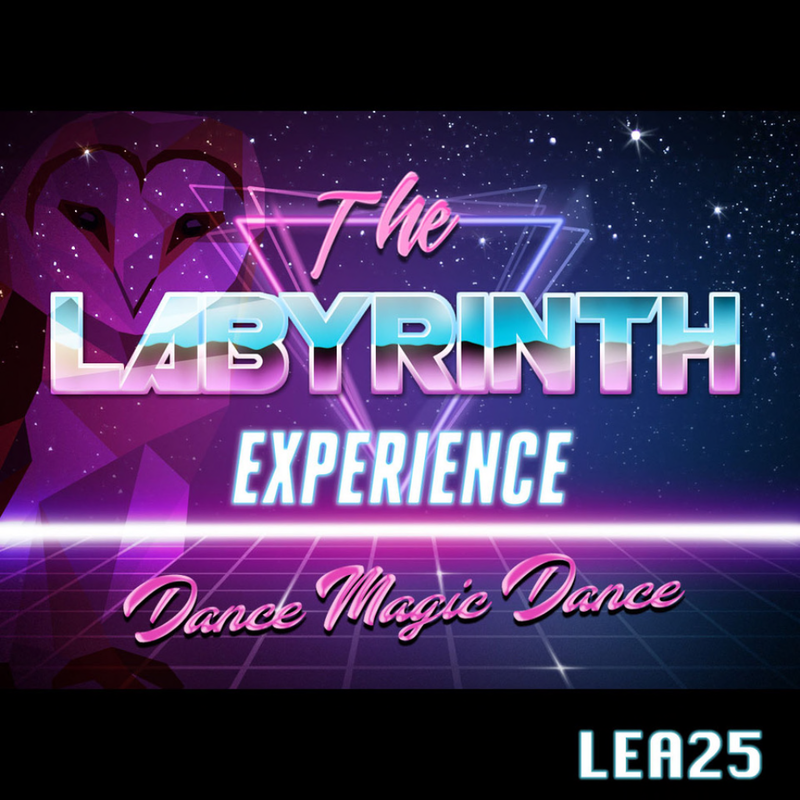 Our hope is that you're already familiar with The Labyrinth (movie), from 1986 https://www.imdb.com/title/tt0091369/. Starring David Bowie and Jennifer Connelly, directed by Jim Henson! This uses and requires a Second Life Experience to animate you, teleport you, and attach items of use to your avatar temporarily while on this sim. Failure to accept the experience will cause you to get a gentle reminder, and be booped out of the parcel until you accept it. Come back and click accept if this happens. While here, please be sure to look for clues on how to solve the Labyrinth! This is a fully functioning game, and it is much more than just a maze. During your stay, you will find objects that interact via left-clicking, and some that are required to find to advance to the next location/level! We suggest you start at our landing point (see LM below) and click on "Enter The Labyrinth" to start your adventure. To keep up on when our next event is taking place here at the sim, please consider joining our subscriber located at the entrance and exit. We will be having a special masquerade ball in October! !